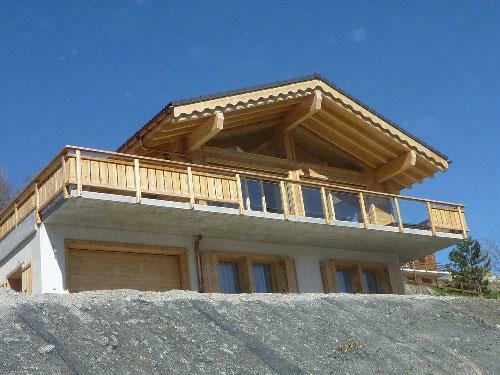 In general we build chalets in the Valais. 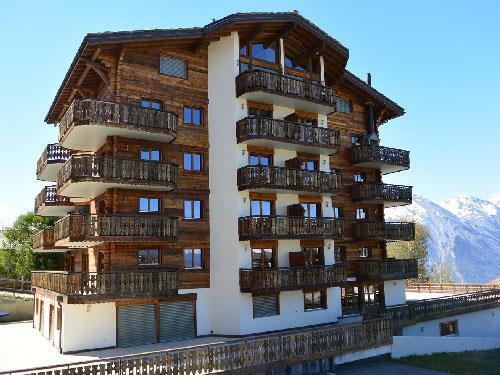 We have built many chalets in the Commune of Nendaz. We have confidence in our highly qualified contractors, who are local. 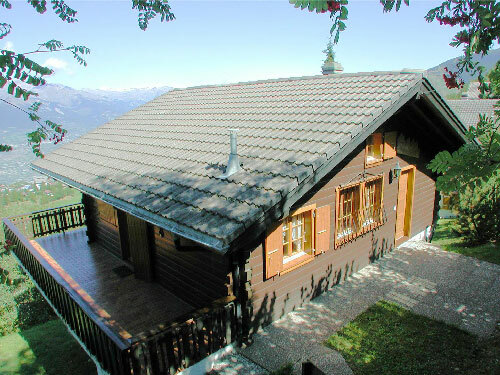 We build our chalets in various designs and sizes in accordance with the customer requirements. 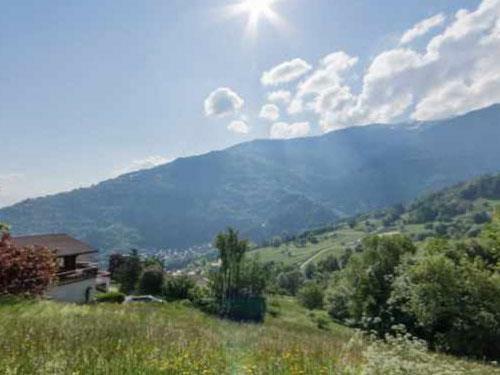 We work with fixed prices and guarantee the delivery date!